In addition to setting dates for the Spider-Man: Homecoming sequel and Bad Boys 4, Sony Pictures has revealed a new Barbie release date. Originally set to be released on May 12, 2017, the live-action film will now arrive in theaters on June 29, 2018. The only other movie on that date currently is a mystery Marvel film from 20th Century Fox. It was announced earlier this month that Sony Pictures, Mattel and Parkes+MacDonald/Image Nation’s Barbie movie had landed a leading lady in Amy Schumer (Trainwreck, Inside Amy Schumer). Schumer will play a misfit living in a land of perfect Barbies who comes to the real world where her being/looking different turns into an asset. The film is said to be a contemporary spin on beauty, feminism and identity in the comedic-fantasy vein of Splash, Enchanted or Big. The screenplay comes from Hilary Winston (The LEGO Ninjago Movie, the Bad Teacher TV series). Schumer and her sister Kim Caramele are expected to rewrite the script, and a director is currently being sought. Barbie is being produced by Walter F. Parkes, Laurie MacDonald and Amy Pascal. 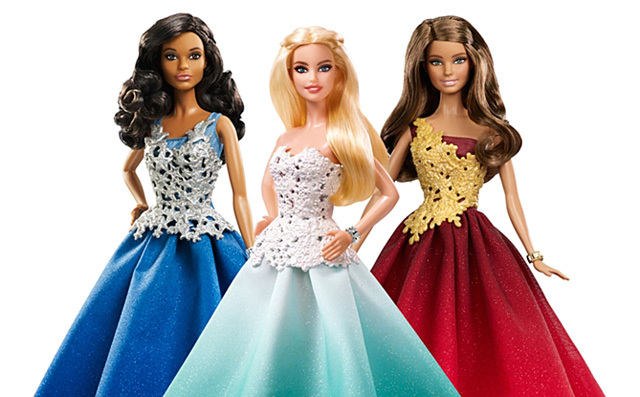 From princess to president, mermaid to movie star, Barbie has done it all through her more than 150 careers. She has gained valuable experiences and shown her fans that anything is possible for a modern woman. The toy line launched in 1959 and brings in $2 billion dollars annually. The Barbie movie marks the second collaboration between Sony Pictures and Mattel, which are currently developing a film adaptation of Masters of the Universe, based on Mattel’s popular action figures. Are you looking forward to the Barbie release? Let us know your thoughts about the movie in the comments.